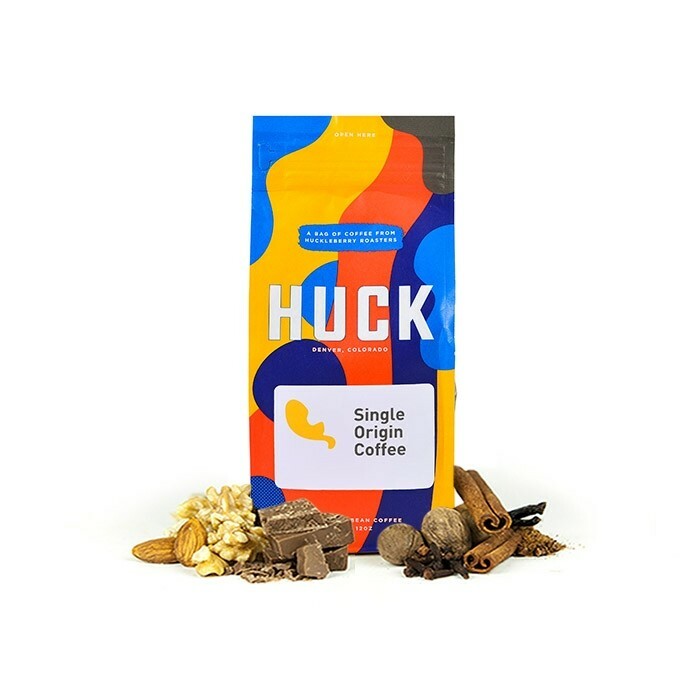 The Nicaragua Las Colinas was carefully roasted for you by Huckleberry Roasters. This fully washed coffee was grown by Alba Luiz Herrera López and Alberto Javier Ramos Gutierrez in the Nueva Segovia region of Nicaragua between 1,400 - 1,600 meters above sea level. The cup is balanced and approachable with notes of graham cracker, almond, cocoa powder, and vanilla. The graham cracker hints hit you as soon as you open the bag. This was my first mistobox delivery and its been one of my favorite beans I've tried. Excited to try out other beans from Huckleberry roasters! Smooth syrupy mouthfeel, nutty w a touch of honey. Really love this coffee.